On the occasion of abc art berlin contemporary, Johnen Galerie shows a work by Canadian artist Jeff Wall: Authentication. Claus Jahnke, costume historian, examining a document pertaining to an item in his collection, a documentary-style photographic work in four parts of the artist’s last work cycle. 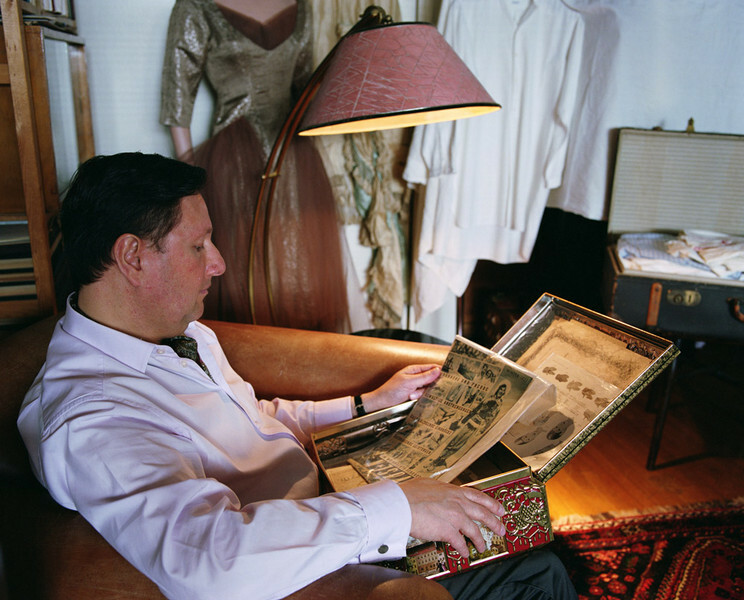 The subject of the work is rather painful in many respects: one photograph shows the costume collector Claus Jahnke from Vancouver in his apartment.